Our 4 Oz. 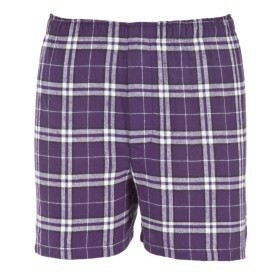 100% double brushed cotton flannel boxer with longer length and ruffled hem. Satin ribbon and sating inside waistband. Our 4 oz. 100% cotton flannel boxers feature a relaxed fit and hidden-button fly. Covered elastic waistband. Sized Adult S-XXL and Youth YS-YL. Unisex fit. 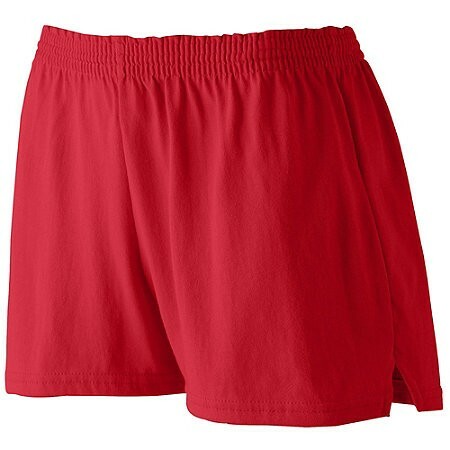 Boxercraft Brand. One Color - One Location Imprint. Many different patterns available, call us for your options.